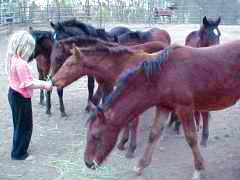 One of our most important missions involves producing in depth hands-on workhops for mentors and adopters where, under qualified guidance, they can actually work with and learn about wild horses. The links listed below will take you to features about each program, complete with lots of photographic images. The Wild Horse Workshops are annual week-long events where participants can work with and adopt BLM wild horses and burros. 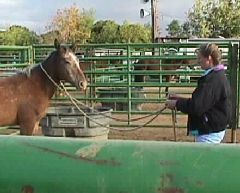 WHW '98, in Antioch, CA, was the first attempt anywhere of a workshop in partnership with BLM where participants could work hands-on with unadopted BLM horses practicing low resistance approaches. 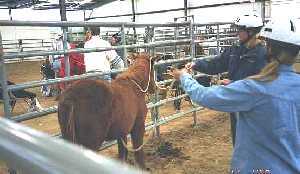 WHW '99 was held in Fletcher, NC. 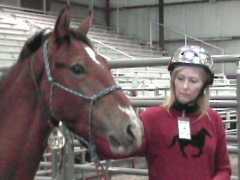 We added clicker training and the "human round pen" to the format. WHW 2000 was held in Golden, Colorado. Participants were getting into the pens pretty early with the wild ones, we were refining our approaches and developing clinician assistants from some of the more experienced participants. WHW '01 in Corvallis, OR, was a landmark event. We got 72 participants in the pens on the first day. Our clinician assistants were taking on more responsibility. 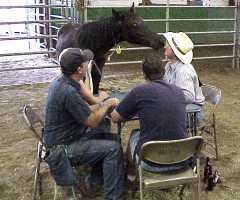 We added "horse poker." WHW '02 was held in Lawrence, KS. Several of the clinicians had started out as participants in earlier programs. This was the smoothest running workshop to date. WHW '03 was held in Tooele, UT (near Salt Lake City.) We had a great crew of clinicians and assistants and Tooele was our best program to date. Participants also toured nearby wild horse HMAs along with the incredible Butterfield Holding Facility. 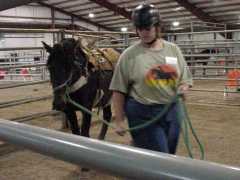 For more information visit www.wildhorseworkshop.org. 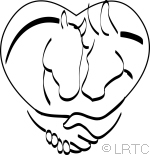 This project involves rehabilitation and training for abused, neglected and otherwise troubled equines. 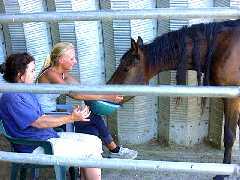 Animals are rehabilitated and placed in appropriate adoptive homes. Hundreds of unprotected wild horses have been displaced by the severe Nevada drought and the encroachment of urban sprawl into their range. 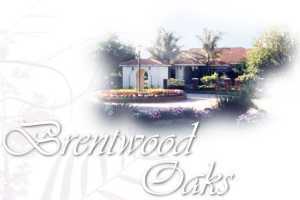 LRTC is one of the state approved adoption agents for this program. 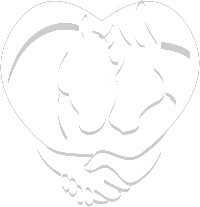 Least Resistance Training Concepts, Inc., a non-profit corporation.